Oxford's residential and commercial space rental & leasing availabilities in NYC are updated in real-time -- so you get the best information, fast. 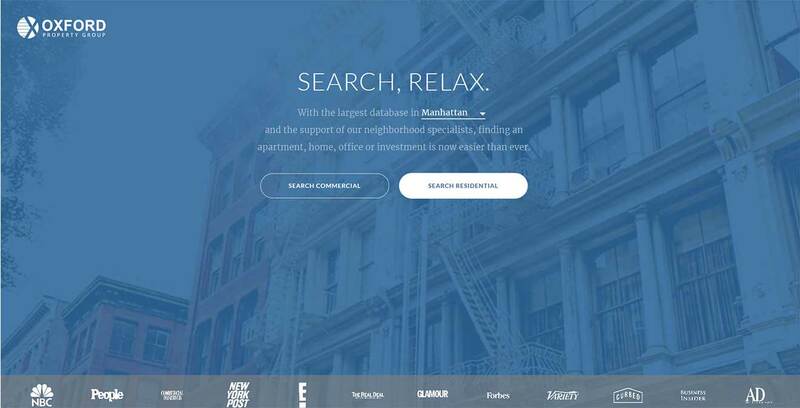 We've streamlined the process of finding the perfect spot for your new home -- if it's residential, commercial office space or commercial office space leasing in NYC, we've got you covered. 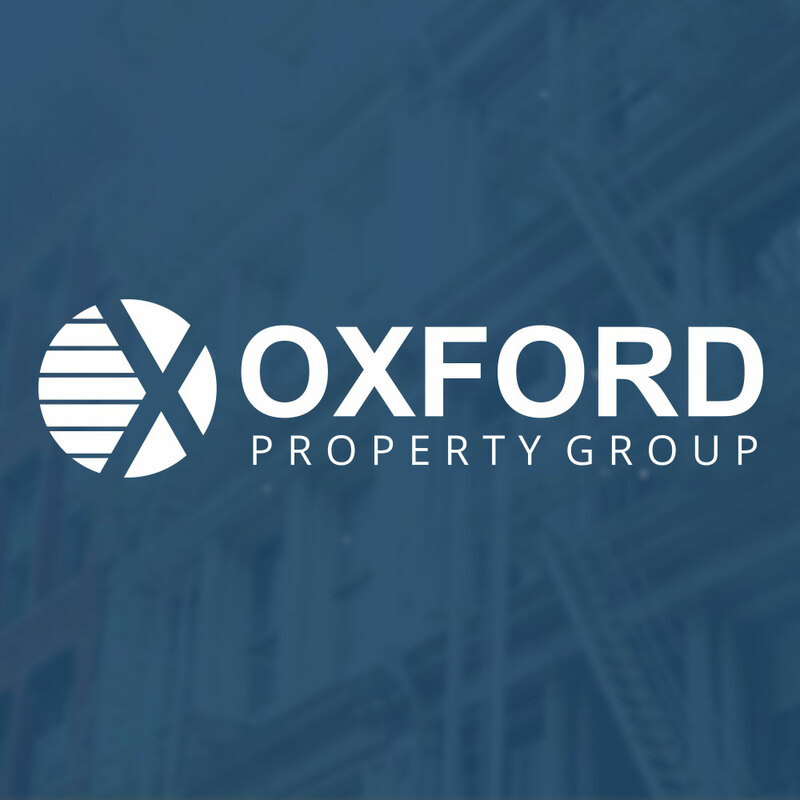 At Oxford, we know you want to spend less time looking for your new commercial office space rental or residential home, so we've built our listing software to make it as easy as possible to find your new home in NYC.